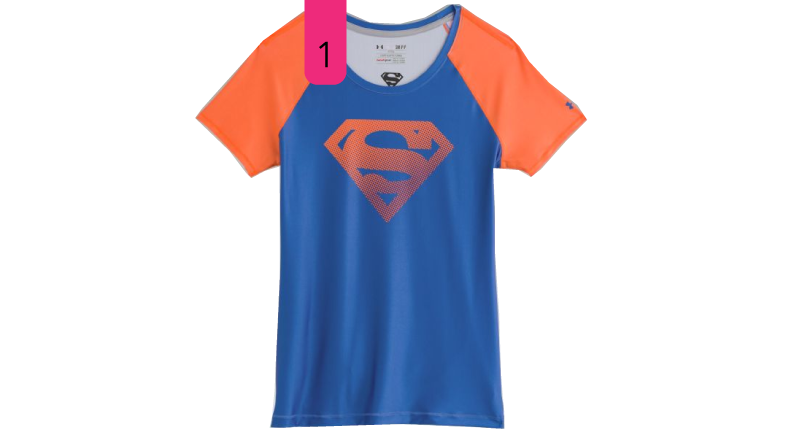 The clothes you wear when you work out are another opportunity to show your fandom. A few companies out there have realized this. Whether it incorporates an image of a character/vehicle/robot or a play on words, you have options. 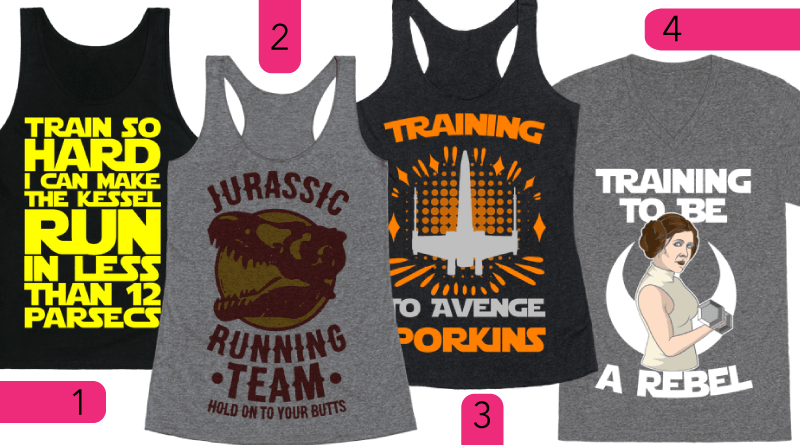 Here are 5 places to help you get your Fandom Fitness Fashion on. I’ve been favoriting tops from Activate since they were an Etsy shop. They’re some of my go-to shirts when I want some extra motivation or a laugh. What’s nice about these designs for both men and women is each usually has various style options – including 2 t-shirt cuts, 2 tank cuts, and 2 sweatshirt cuts. As of the time of this post Activate Apparel is offering 25% everything site-wide. No code required. 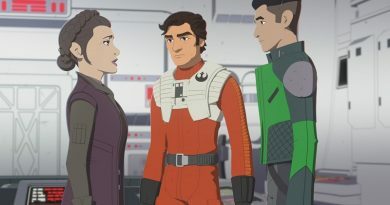 Ashley Eckstein and company are just getting started on offering clothes meant for working out. Yoda-themed Yoga-wear is a clear-cut fit and part of the recent collection that premiered on the Home Shopping Network. Her Universe also has hoodie choices for wearing before and after your preferred fitness activity. Stride is a recent find for me and I haven’t had a chance to test any of their pieces out yet, but their website has a section called The Nerd Locker where you can find their geekiest designs. These offerings are focused on tees, tanks, and racerbacks with unisex and women’s cuts. 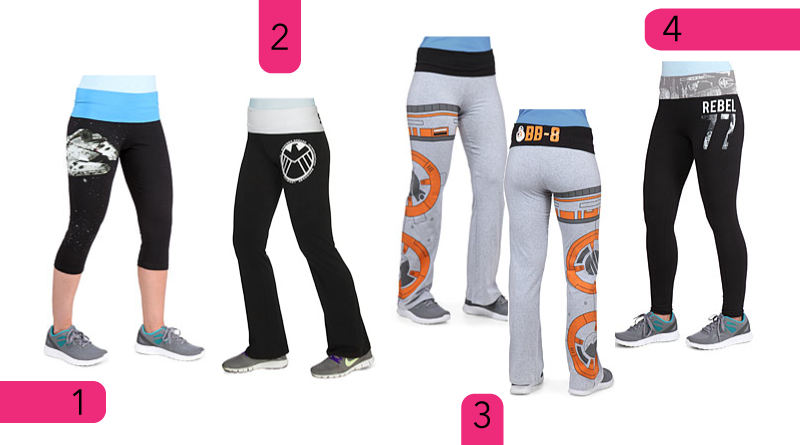 ThinkGeek probably has the most options for geeky workout bottoms. There’s currently about 30 pant and pant-like choices on their website. What’s more there’s some variety in the style with capris, boot-cut, skinny, and leggings looks. Additionally Under Armour recently introduced a Star Wars Imperial-themed collection. Unfortunately out of those 26 items exactly 0 are intended for women or girls. They’re coming soon – right, Under Armour? 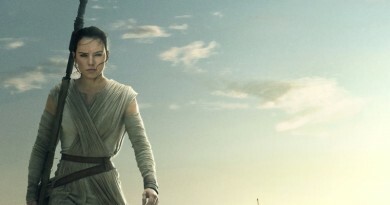 Not sure if women can fit into the Men’s Star Wars UA Dark Side Club T-Shirt for now. I look forward to seeing what the collection includes and covering it for FANgirl. How about you? 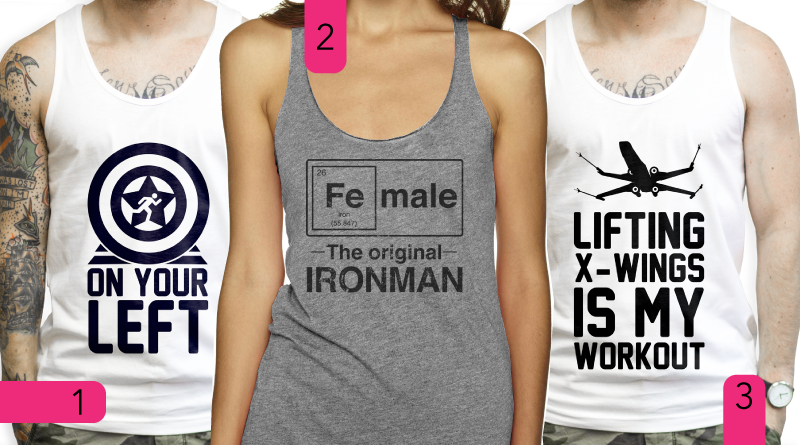 Where do you like to get your geeky workout wear? ← Updated: Winners of Mockingjay Part 2 Tickets!